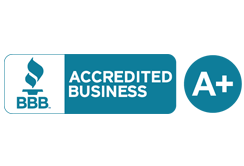 Your project will be installed using high quality materials and skilled labor to ensure a show stopping result that will add value to your property and ensure an increased level of pride. 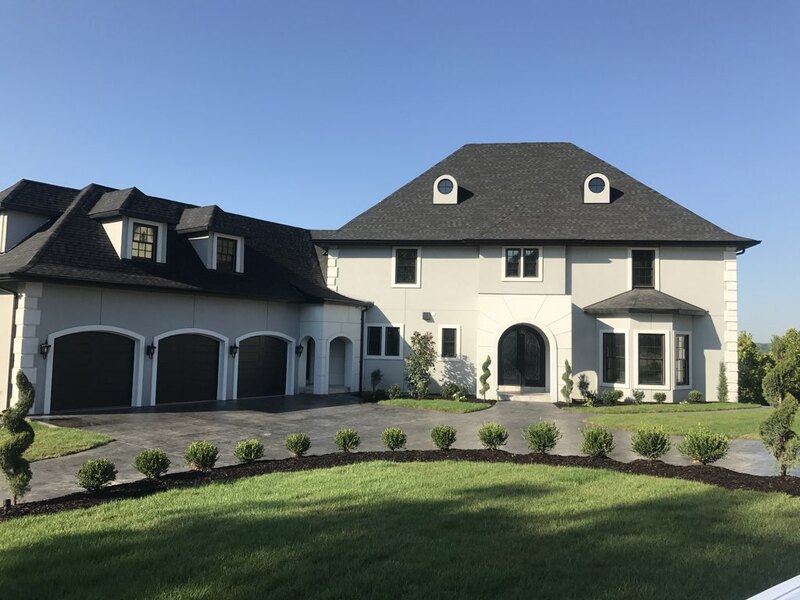 Our foundation plantings accentuate and mimic the characteristics and style of the façade, soften hard edges, add color and textural variety, and screen negative architectural elements. 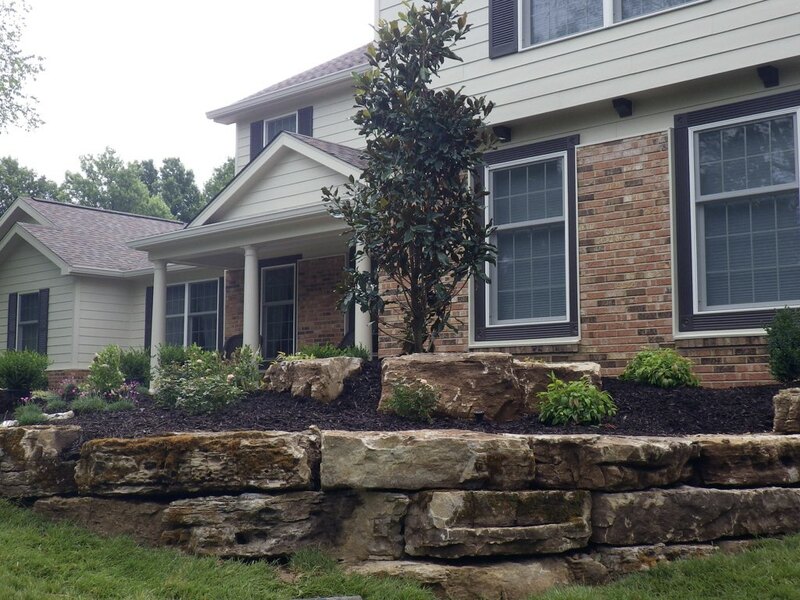 Some of the elements we incorporate into foundation plantings are specimen plants, evergreen shrubs, flowering shrubs, perennials, boulders, sculptures, water features, edging and small retaining walls. 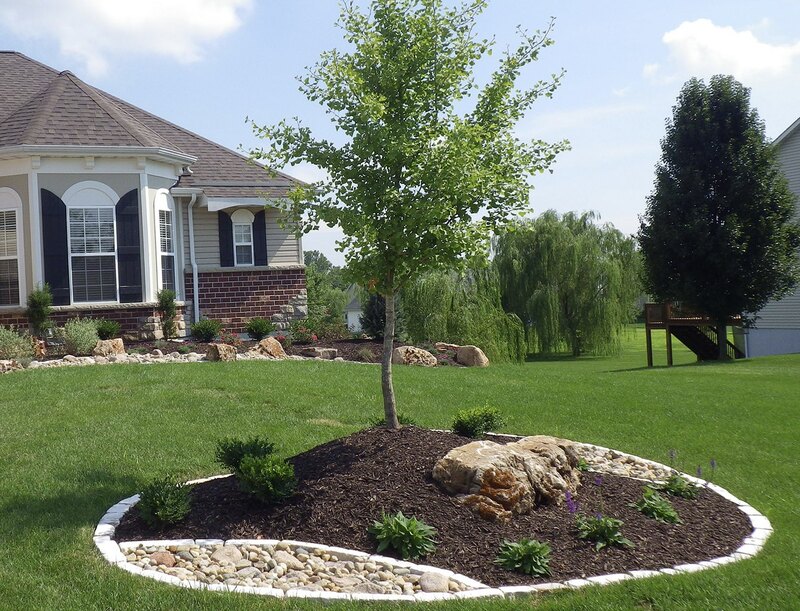 We create berms, or areas of mounded soil, to add height and visual interest to the landscape, especially in flat areas. 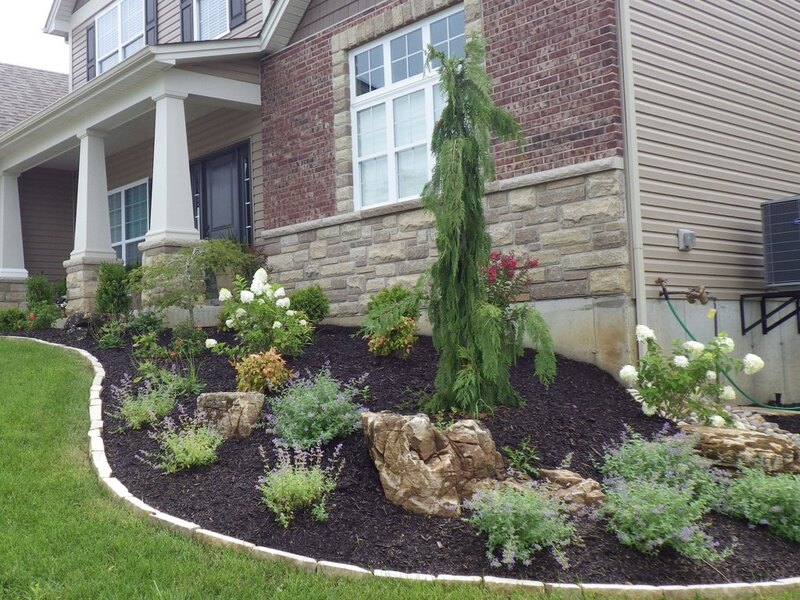 Berms can also be used as a focal point, to screen unsightly views, add privacy, redirect waterflow, and even shape pathways. 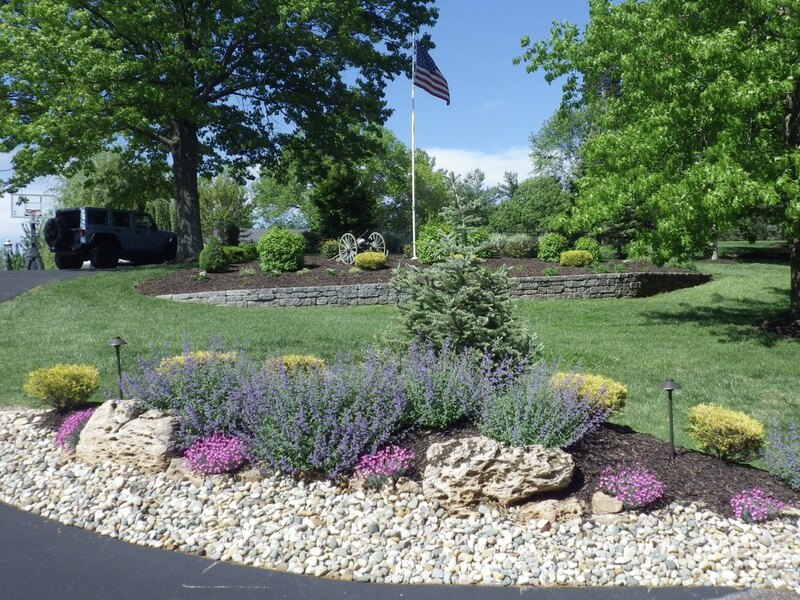 Some of the elements we incorporate into berms are boulders, large shrubs, evergreen trees, larger specimen plants, and bursts of color. 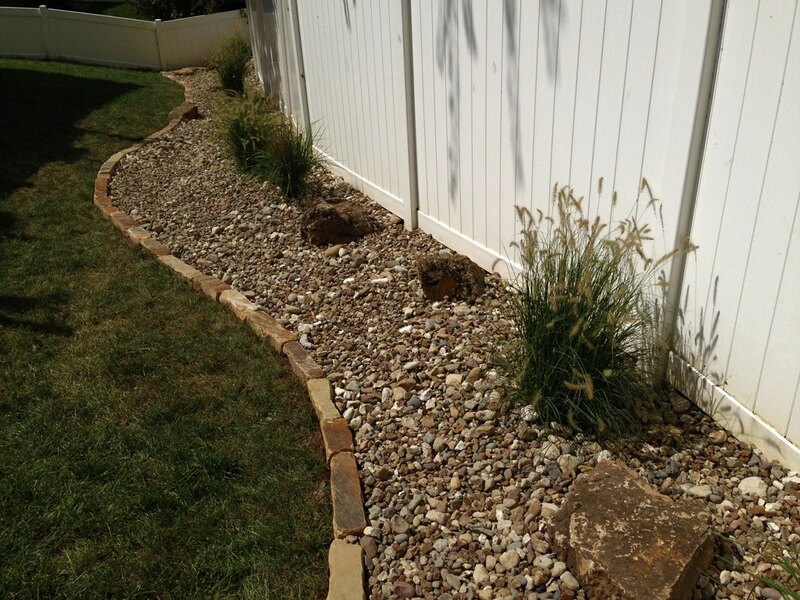 Utilizing a variety of boulders, cobblers, decorative gravels, and vegetation we design dry creek beds for both functional and aesthetic purposes. 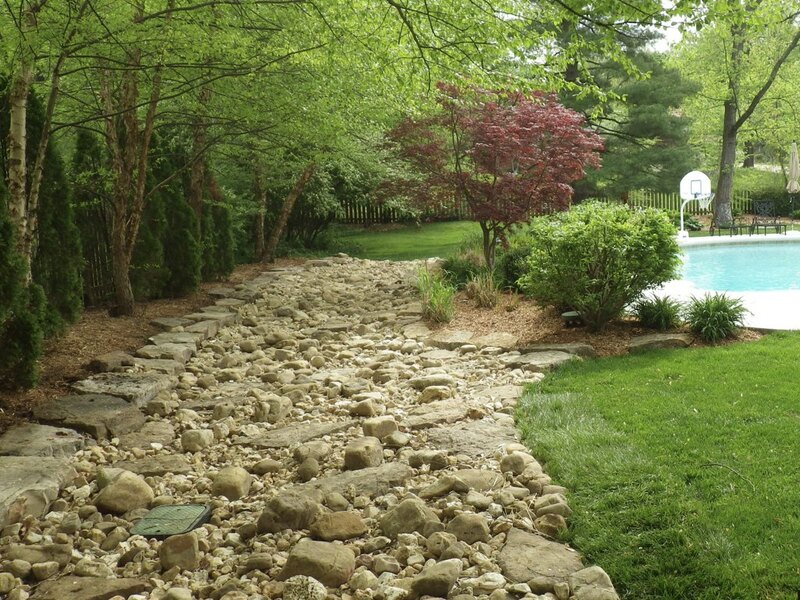 Functionally, dry creek beds are used to manage surface water runoff and erosion within the property by providing paths for water to safely flow and collect. 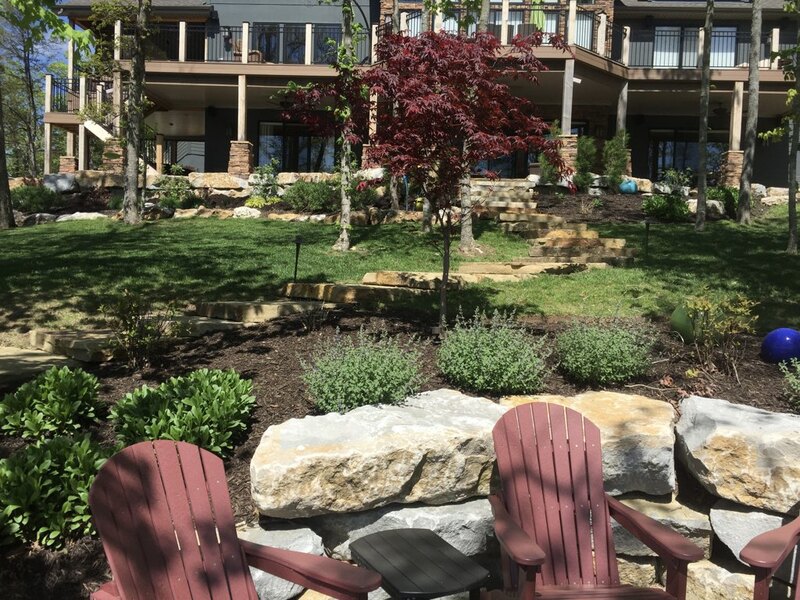 Aesthetically, dry creek beds, or gravel accent areas, add another layer to the overall landscape by accentuating vegetation in the growing season and providing color and interest in the winter. 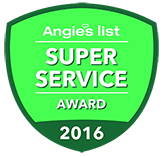 We create screen plantings using a variety of large vegetation to block the view of unsightly elements and provide a sense of privacy. 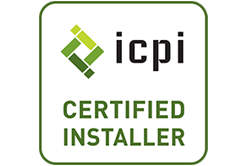 Screens can be combined with berms to provide more height and contain all of one variety, or a combination of deciduous trees, medium to large evergreen trees, large shrubs, tall ornamental grasses, and vining plants on trellises. 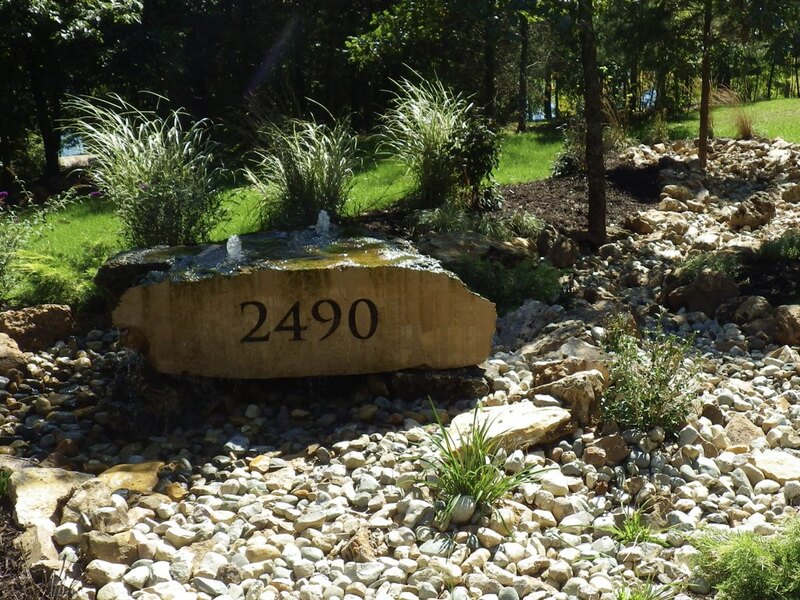 We install bubbling boulders for clients wanting a natural water feature in a small space. 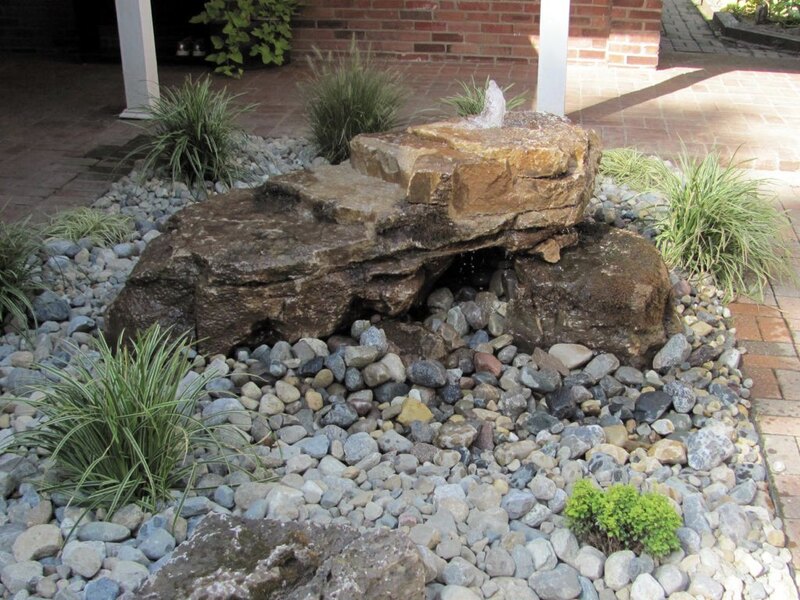 These low maintenance and compact water features help create a relaxing and serene atmosphere by providing the calming sounds of water cascading over rocks. 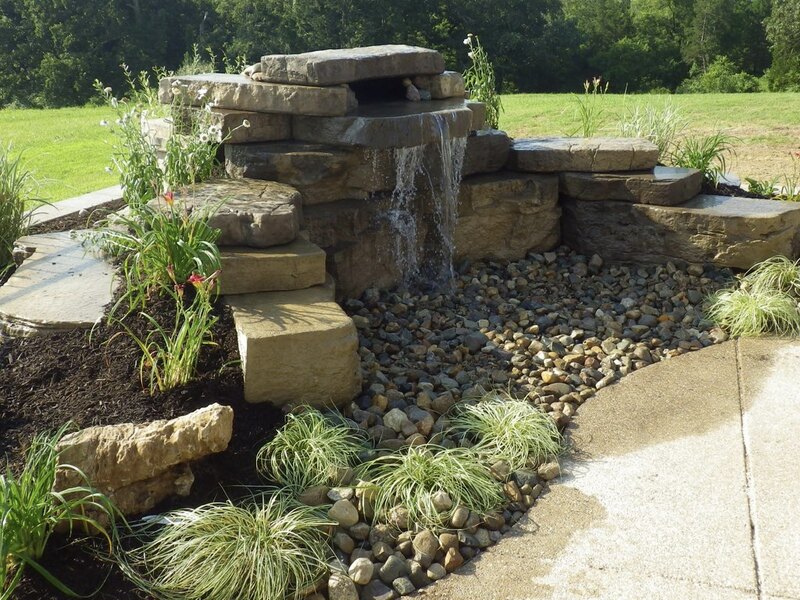 Pondless waterfalls transform a landscape into a dynamic space with movement and sound. Requiring low maintenance, pondless waterfalls need only to have their basin kept full. Pondless waterfalls can be a small feature, where there is one fall with a rock basin, or it can be a large feature, where the rock basin is combined with a meandering stream and multiple falls. 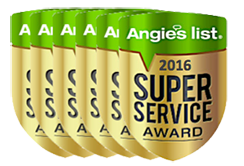 We install natural and man-made edgers as landscape elements that more clearly define landscape spaces and keep the ground cover elements in place, such as mulch, gravel, and turf. 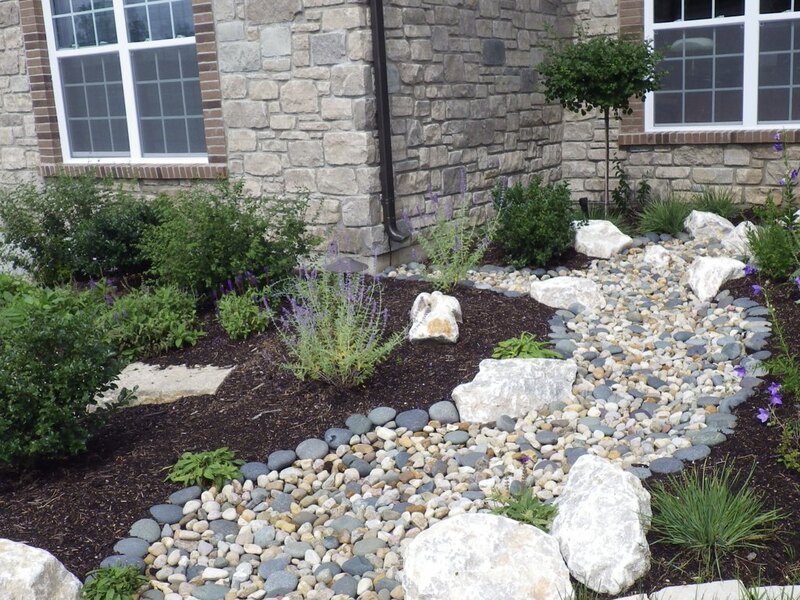 They can also be used within landscape beds to frame undulating areas of contrasting groundcover materials.